Crowded.com, a NYC-based network for verified candidates in the hourly and on-demand workforce, closed a $3.3M seed funding. The round was led by Tokalon Ventures, with participation from ARC Angel Fund, EarlyStage.nyc Fund, Gambit Ventures, and some angel investors including Joseph Saviano. 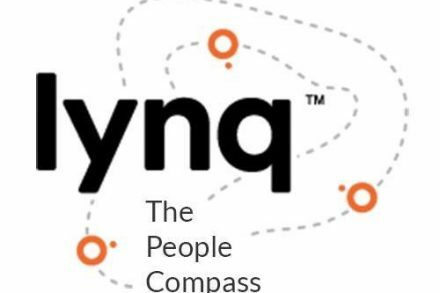 The company intends to use the funds to further develop our technology, accelerate the expansion of its network of workers and increase staff headcount. 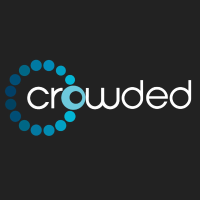 Led by Howard Schwartz, CEO, Crowded.com is a mobile-first candidate network where hourly and on-demand workers can maintain their employment profile, get verified, engage in training and assessments, explore potential career paths, and get matched to hourly jobs and on-demand gigs. Currently with 50,000 workers in private beta, the platform hosted hundreds of workers at meetups at its company headquarters.